The price will increase tonight! 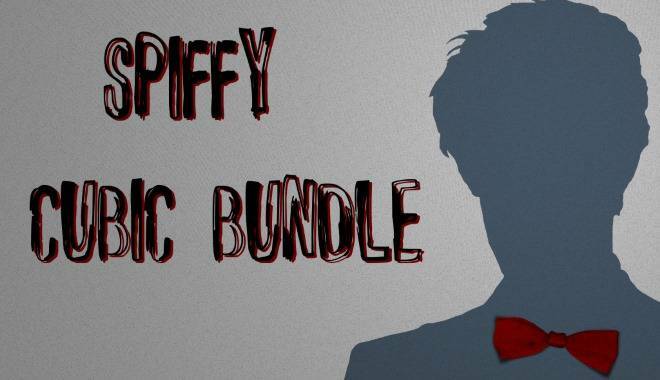 Our new bundle only lasts 14 days! Nice Cubic Bundle – price increase tomorrow! Nice Cubic Bundle’s price will increase tomorrow! Get your chance to grab 10 games for $1.5 only! Karma: Incarnation 1, Blood Harvest and more exclusive content filled with Trading Cards is Live now. 10 games. $2. It’s Spiffy. 7 titles will give you Trading Cards. 4 games are having their debut with us.